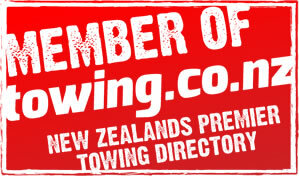 Ace Towing Whangarei provide a wide range of towing services, we are available to provide 24-hour assistance 7 days a week and will get the service you require to you as fast as possible. Our drivers have years of experience in vehicle recovery and we are able to deal with all types of situations whether emergency or not. We guarantee you’ll get a fast and reliable service at affordable rates. 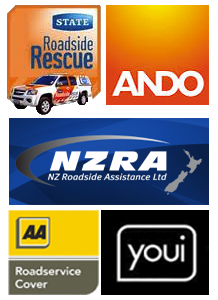 Our trucks are based in Whangarei but we service the whole of Northland. The trucks all have the latest gear on board and all our drivers are able advise on the scene if more specialised towing equipment is needed, then call it in so we can get it there for you as fast as possible. We dont just offer towing services, we can transport anything for you anywhere that you need to get it to, whether that is vehicles, machinery, farm equipment etc, so long as we have a good idea on what it is that you need to move, we can have the right vehicle there to do the job. If it requires winching out of somewhere first then we have the specialist knowledge to do that in the safest possible way. We also guarantee that whatever it is we move will turn up at the place in exactly the same condition it left in.